For instance, a teacher may pose a question such as “What is a cold, and how can it be avoided?”. The teacher will then launch activities with the question in mind. While still integrating many subjects to meet content standards. Students are then encouraged to take responsibility for their work. This allows students to go in a direction of their own, but still stay on the course of the question at hand. Learning is no longer about passively learning facts and reciting them. Today, students need both fundamental skills (reading, writing, and math) and 21st century skills (personal and social responsibility, problem solving, critical thinking, time management, research gathering, knowledge of technology tools) to solve highly complex problems in the world around them. Project Based Learning acknowledges these skills and gives students the opportunity to become managers of their learning, while still being guided by a experienced teacher. 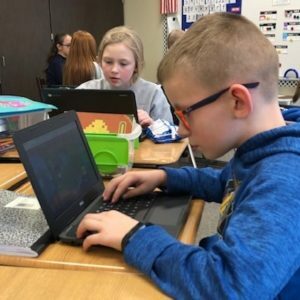 Students are genuinely showing a lot of interest in Project Based Learning projects as they actively search for answers and take learning into their own hands. 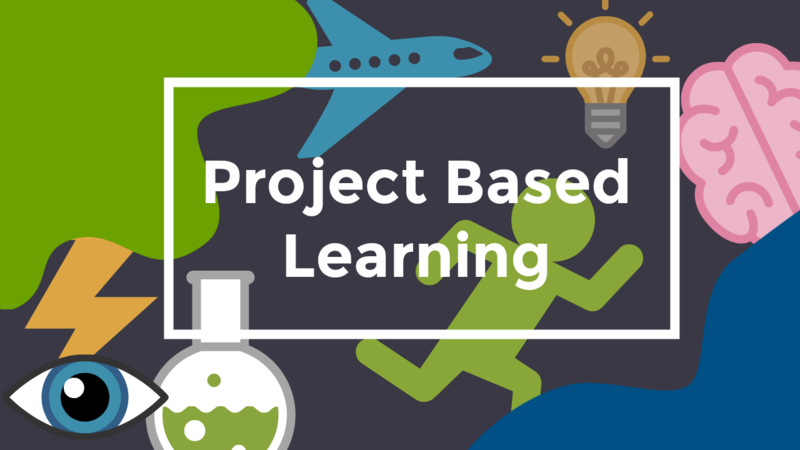 PBL implements real-world issues in which students can take an active role in learning how it affects them and the world around them. Benefit from using a array of tools to help achieve a greater understanding of how to answer their question or solve their problem. They are making a real-world impact when they are able to find solutions to problems that those around them may be facing. Legacy School believes that Project Based Learning is essential to a students education as it readies them for the challenges, problems, and questions they may face during their lifetime. One PBL project requires students to document a live caterpillar across it’s lifespan. 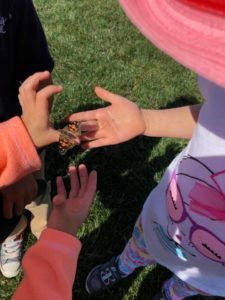 Students have the teachers support to research and actively find answers to their questions before sending their butterfly out into the vast world. Contact us for any questions! Legacy School offers a nonsectarian, private school setting for parents looking for high academic standards, small class sizes and exceptional teaching. 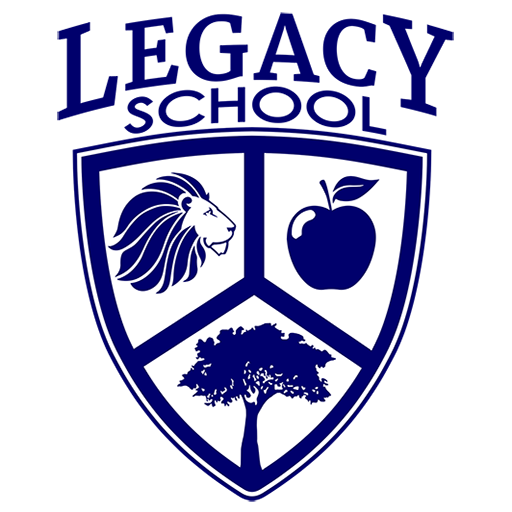 Legacy School’s distinct educational approach delivers the highest quality of education through literacy-based, differentiated instruction; thus giving students the best opportunities to achieve curriculum standards. Our inviting, safe, student-centered environment caters to the individual educational needs of each student.